Artwork Creations offer a collection and delivery service for all items of framing. This service is available in the Bath area and also South London and Surrey. We can come to your home or workplace at a pre-arranged time. We have a compact mobile framing unit which can be set up easily within your home or office. Once the design and full aspects of the framing project are agreed, we will be able to give you a full no obligation quote. If you are happy to proceed, item(s) are taken to our workshop, framed and then returned at a time convenient to you. We do offer appointments to our customers at our Dunkerton, Bath workshop, if you are local and prefer to visit us. 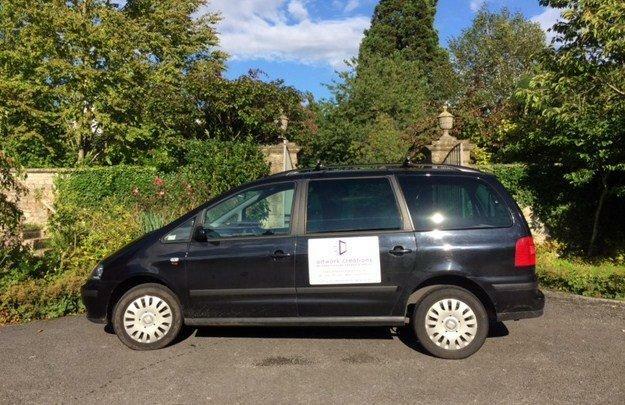 Call us now on 01761 472807 for Bath area or 0208 390 0205 for South London and Surrey.